Next Meeting will be on Tuesday 9th November 2010 at 1 15pm in the Fabric room. Following our fantastic success last year achieving the Eco schools Bronze and Silver award, this year we are setting our sites on gaining our first Green flag. To do this we need lots of support from all budding eco warriers who want to make a difference in the school to improve our environment. Our first meeting of this term is on Monday 27th September at 1 15 in the Fabric room in HE. The next meeting of PL’s Eco team is on Thursday 21st January at 1 15 in the Fabric room in HE. All new members will be welcome. 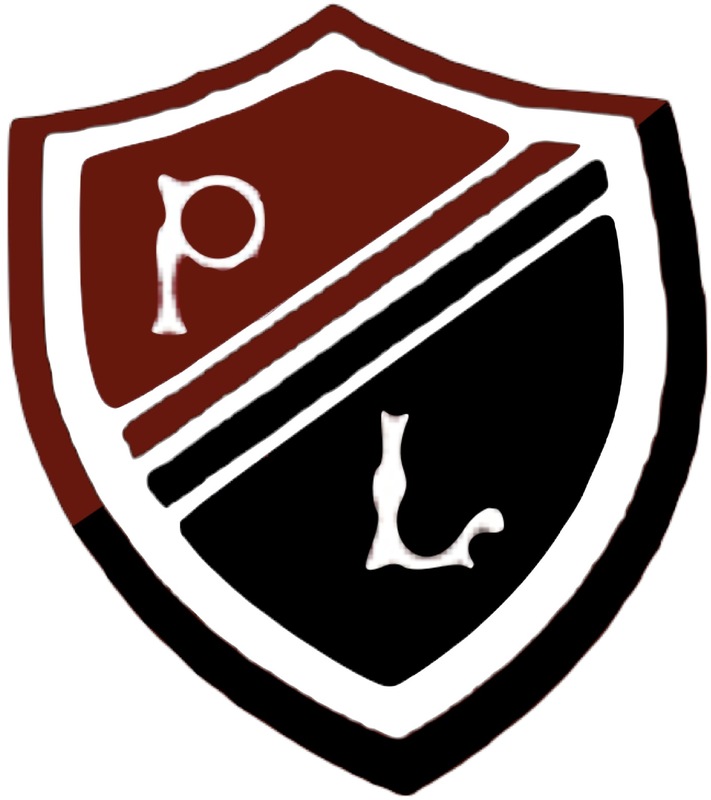 Success for PL’s Eco Team ! The eco team have been working very hard and have now completed all criteria nessesary. 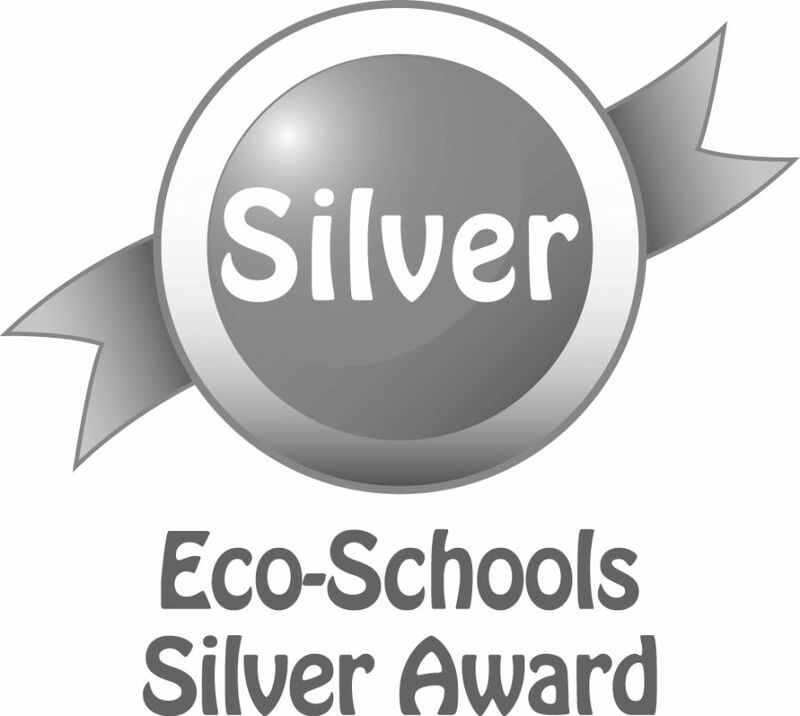 Following their recent success they have been awarded the “Eco Schools Bronze Award”. April is National Spring Clean month in Scotland and lots of groups are getting together to clean up an area near them to tidy up all the litter and rubbish. 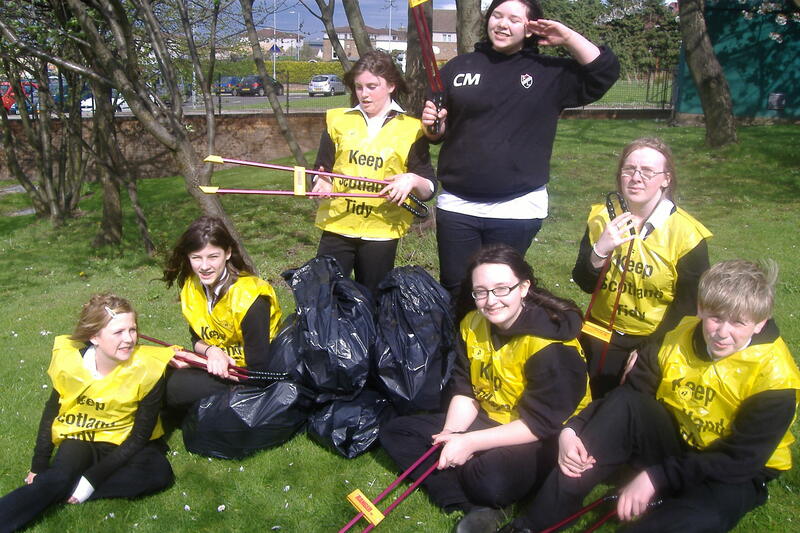 Or school Eco Group have decided that the school grounds, local play area and streets around the school are in need of a makeover and we are having a litter pick up on Wednesday 29th April in the afternoon. To help us with this, East Lothain Council are supplying us with litter grabbers, gloves and bags for all our rubbish collected. You can do you bit for the environment by making sure your rubbish is put in a bin, whether it is in school or outside. Remember: It’s our world – lets look after it !